Shots fired! A new interview with the Furious 7 star has him slamming Marvel films. The action star claims that he has no ambition in joining modern action films like Marvel because anybody can do it. Harsh words from Mr. Statham. This couldn’t come at a more better time as there was a recent rumor that Statham was one of the lead actors in the running to play Bullseye for the second season of Daredevil. 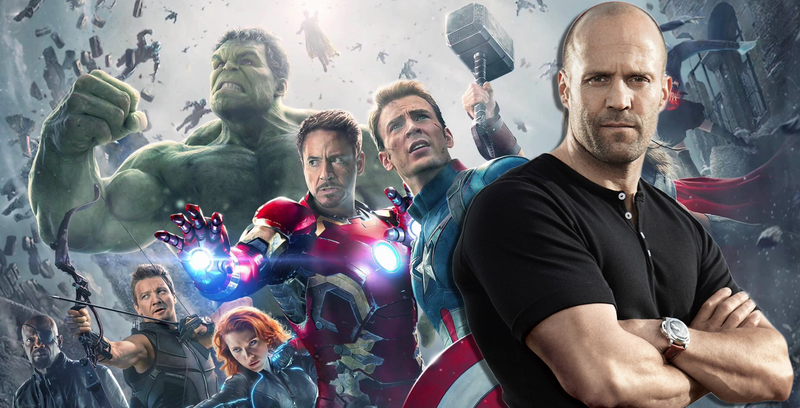 Recently Comic Book Resources got a response from Marvel Television claiming there was no truth to the rumor, but an insider source says that negotiations between the two had ceased due to the leak of Statham’s involvement. I just find it interesting that all of a sudden Statham has a sudden distaste for Marvel movies, not to mention it was he who originally said he wanted to play Daredevil when there were plans to reboot the franchise. What’s that behind you Jason? Is it irony? Why the sudden change of heart? 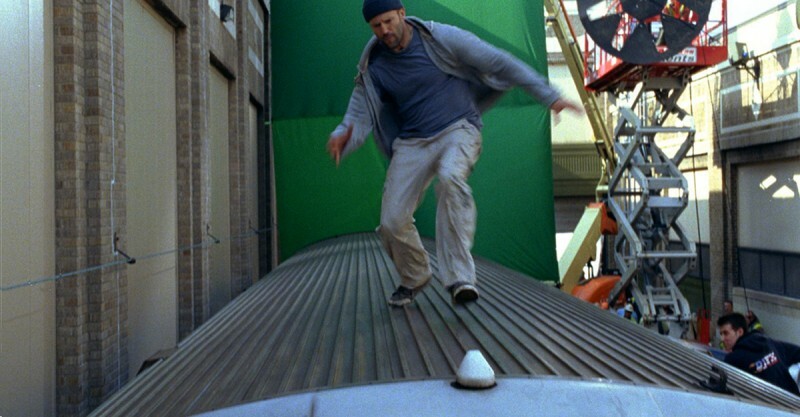 I also find it peculiar how critical he is of Marvel’s use of green screen and stunt doubles, given that he has used them in his past movies. Jace Jeanes has made a lengthy career out of being Jason Statham’s stunt double, and he even worked on Furious 7 and Spy. What do you think of Jason Statham’s comments? Let us know in the comments below.